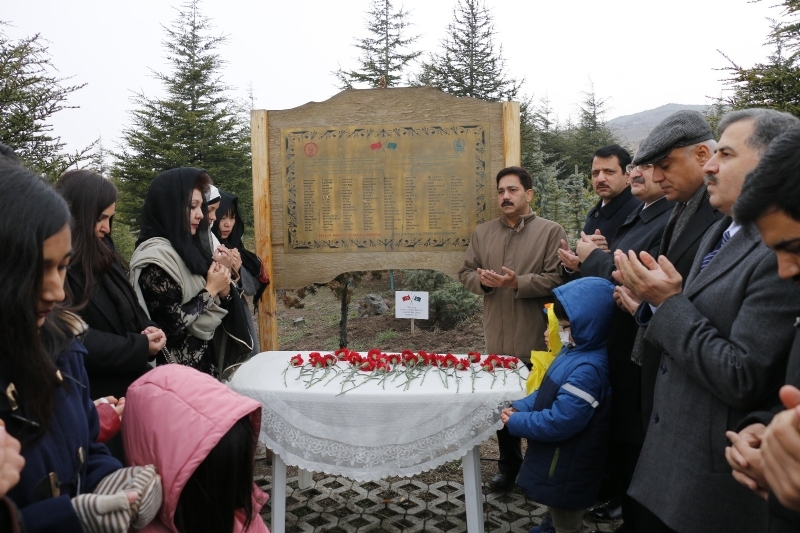 ANKARA: 23 March 2017: The National Day of Pakistan was celebrated in Ankara at an impressive ceremony at Pakistan Embassy in Ankara today. 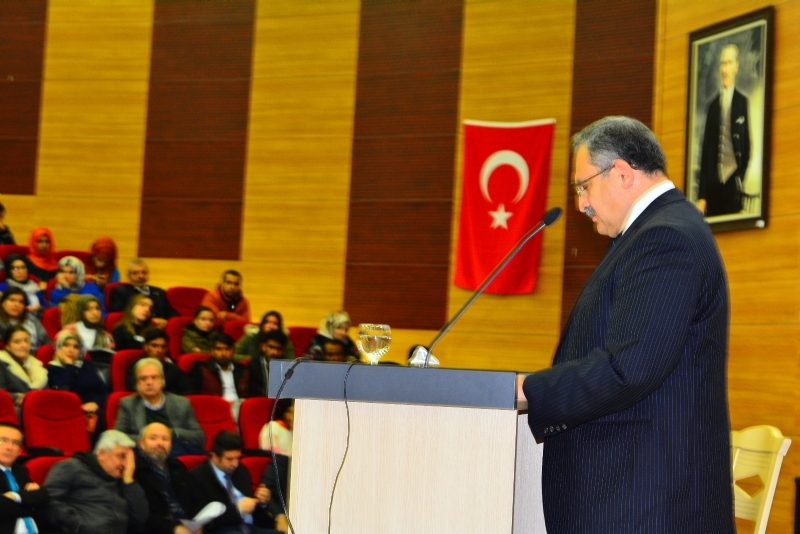 The Ambassador of Pakistan to Turkey, Mr. Sohail Mahmood, raised the Pakistan flag on the tune of the National Anthem in presence of the Pakistani community, Pakistani students studying in Turkish Universities and Embassy officials and their families. The messages of the President and Prime Minister of Pakistan were read out on the occasion. Students of Pakistan Embassy School (PEISG) in Ankara presented national songs. Ambassador Sohail Mahmood in his remarks stated that 23 March was an important milestone in the historical struggle of the Muslims of South Asia when our forefathers made the historic decision to acquire a separate homeland. Seven years after the Pakistan Resolution of 23 March 1940 was adopted, Pakistan became an independent and sovereign state under the inspiring leadership of Quaid-e-Azam Muhammad Ali Jinnah. 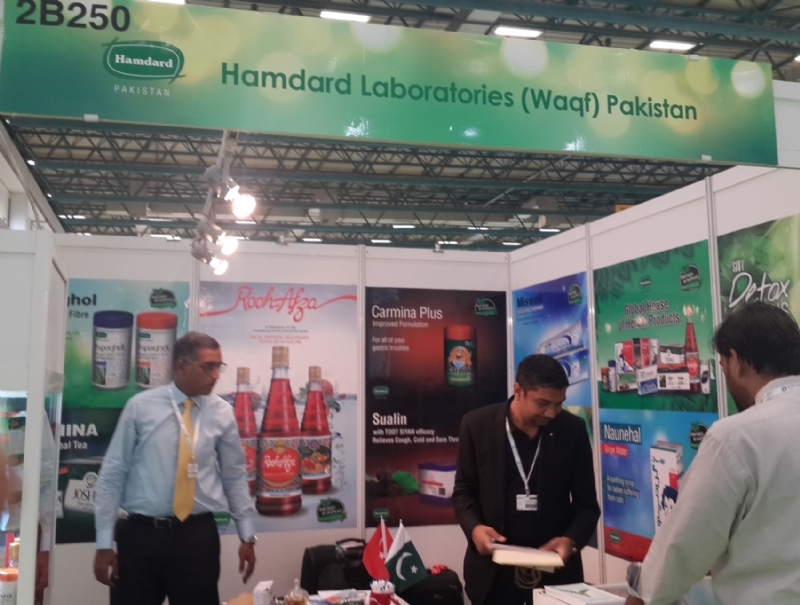 The Ambassador added that it was a matter of satisfaction for everyone that along with political stability, Pakistan’s economic growth had taken pace and Pakistan was now recognized as an ‘Emerging Economy.’ This had increased the volume of foreign investments, he noted. Briefing the participants on recent developments in Pakistan-Turkey relations, Ambassador highlighted that Turkish President Recep Tayyip Erdogan had visited Pakistan twice in the last four months. 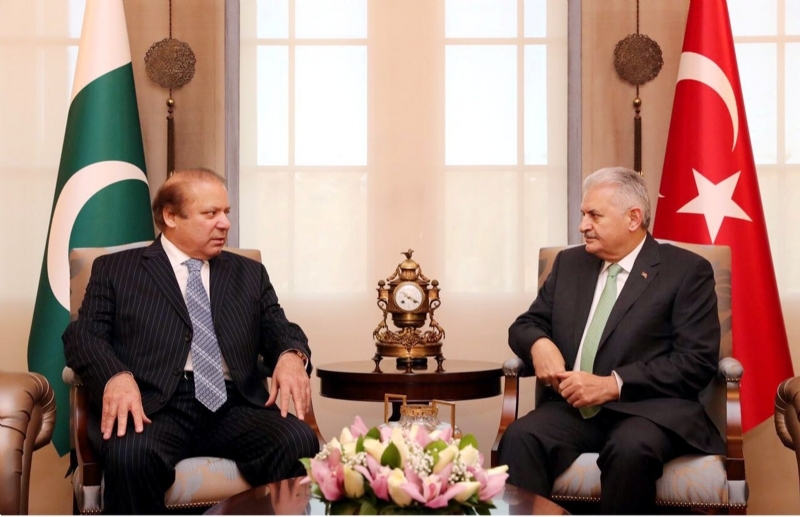 Prime Minister Nawaz Sharif visited Turkey in February to co-chair 5th session of Pakistan-Turkey High Level Strategic Cooperation Council in Ankara where both countries signed a number of agreements/MoUs for further strengthening cooperation in diverse fields. 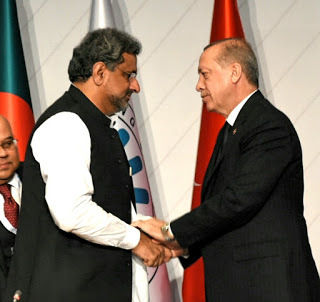 He informed that Pakistan and Turkey were also inching closer towards concluding a comprehensive Free Trade Agreement (FTA), which would help boost bilateral trade, commercial and investment relations. 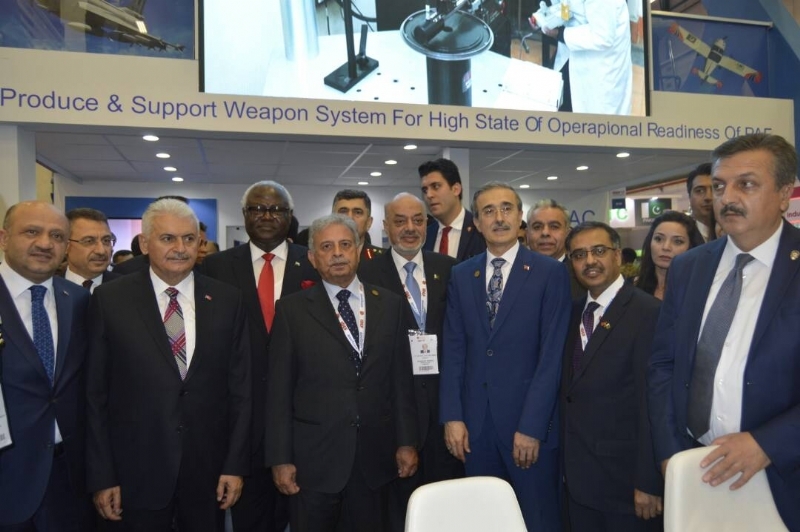 Ambassador Sohail said Turkish investment in Pakistan was steadily increasing. 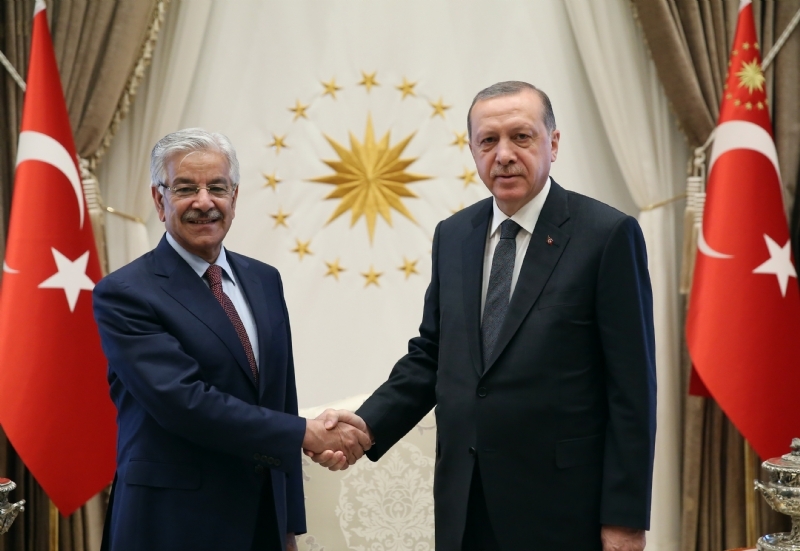 Recently, Arçelik of Turkey had acquired Dawlance Pakistan while an agreement was signed between Zorlu Energy and the Government of Punjab for 300 MW solar energy. He noted that there was notable progress in other sectors as well. 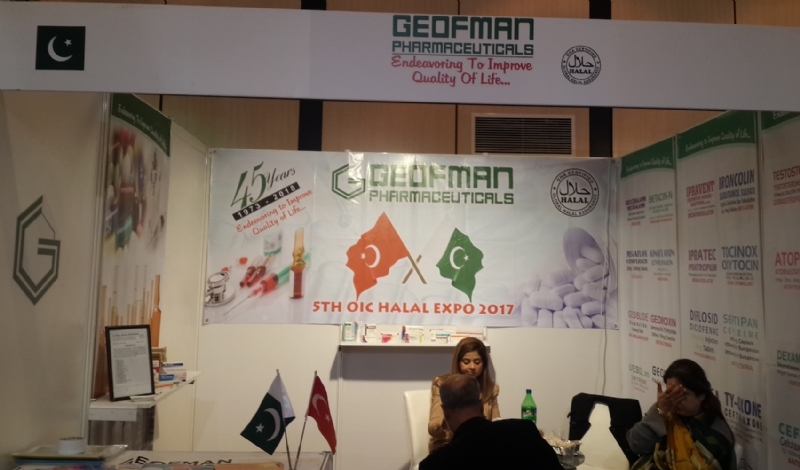 Pakistan-Turkey cultural and educational linkages had strengthened and the number of Pakistani students in Turkish universities increased manifold. 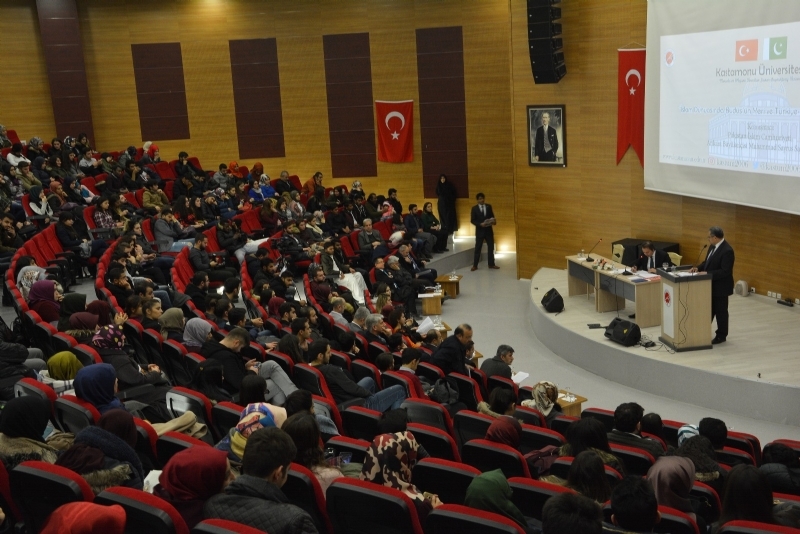 He also applauded the recent decision of the Turkish Government to introduce Urdu as elective subject in high schools. Referring to public diplomacy activities of the Embassy of Pakistan, Ambassador Sohail Mahmood said that the annual essay competition “Jinnah Young Writers Awards” was being organized, while the painting competition “Chughtai Art Awards” would take place soon. 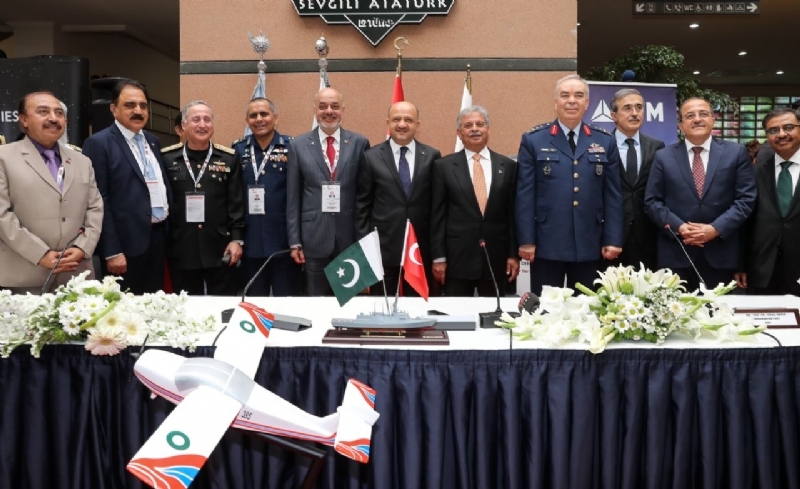 The Ambassador expressed happiness that the famous Turkish band ‘Mehter’ (Ottoman Janissary Band) had participated in Pakistan Day Parade in Islamabad today and won the hearts of all Pakistanis through its unique performance. 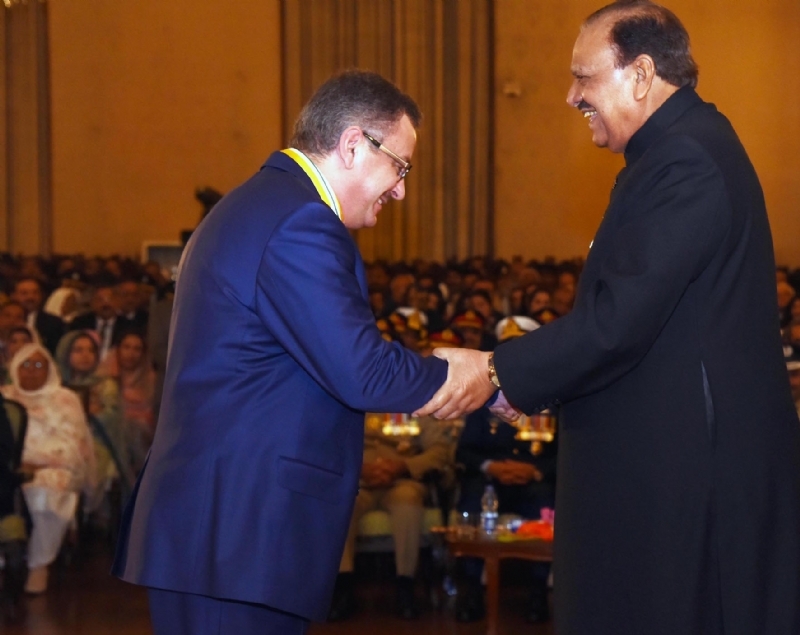 Similarly, the President of Pakistan would confer, today, Pakistan’s prestigious civil award “Sitara-e-Imtiaz” upon Prof. Dr. Halil Toker of Istanbul University in recognition of his services for promotion of Urdu language and literature and contribution to Pakistan-Turkey cultural cooperation. 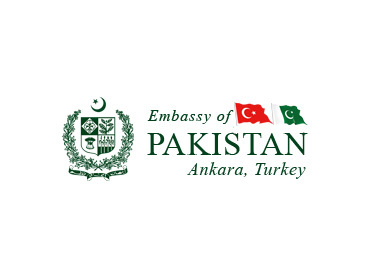 The “Pakistan Day” reception will be hosted this evening where the Turkish leadership, parliamentarians, civil society, media and members of Pakistan community are invited to participate. A Pakistan Food Festival shall also commence simultaneously and continue for the rest of the week. A photographic exhibition and stamps exhibition will also be held at the venue of the reception.